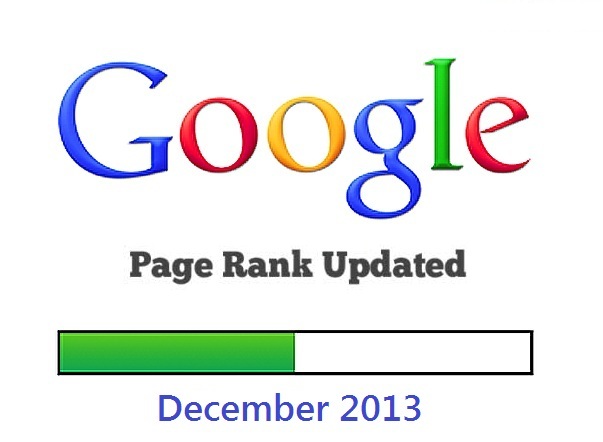 Google updated the Page Rank one last time this December 2013. Many website have seen their ranking dropped while others have reported a rise in their page rank. Lot of new sites has reported Page rank of 1 to 2 while there has been minor changes for sites with PR 3-4. However, sites that have already had PageRank in the range of PR4-PR6 didn’t see much in the way of PR changes this time. Matt Cutts, Google team lead for Web Spam was previously quoted saying that he does not see Page Ranking changing this year but Dec 6, 2013 saw lot of web pages updated with latest PR. The last update happened in Feb 2013 and this change was a surprise for many webmasters around the World who were hoping this to happen early next year. So in total there have been 2 Page Rank Updates this year while in 2012, there were 4 changes likely on November 7, 2012, August 2, 2012, May 2, 2012 and February 7, 2012. Keep em coming Google!